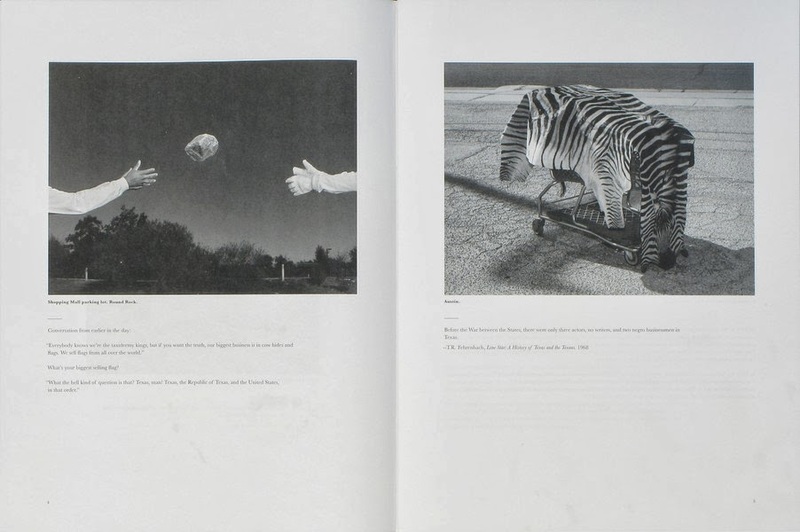 Books Photobooks Under $30 Erin Azouz selects three photobooks under $30 with titles from Louie Palu, Paula McCartney and Alec Soth & Brad Zellar. For this installment of Photobooks Under $30, we're focusing in three titles currently in stock -- two of which are signed by the artists. Mira Mexico aims to question the medium of journalism as objective through a newspaper that begs to be dismantled by its viewer, Book of Trees explores wondrous trees through engaging portraiture and LBM Dispatch #6 provides an insightful look into the three most populous cities of Texas through portraits and landscapes. 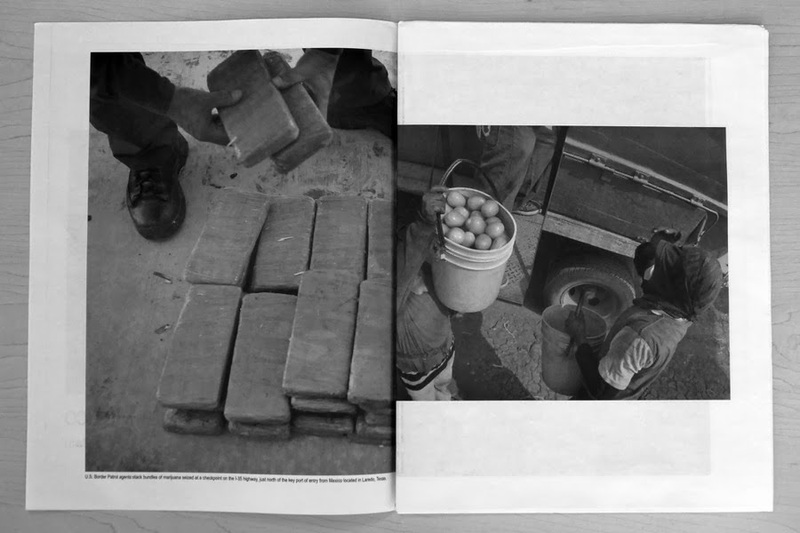 Mira Mexico begs the viewer to dismantle the newspaper in which the images are presented – photographs of the Mexican drug war – and thus, to contemplate the distribution of news and to inspire the viewer to think critically about the politics of journalism. The sixteen photographs are printed individually on a sheet of newsprint, allowing the viewer to become journalist, curator and editor. Photographs by Paula McCartney and writing by Andy Sturdevant come together to explore the poetry and politics of trees. 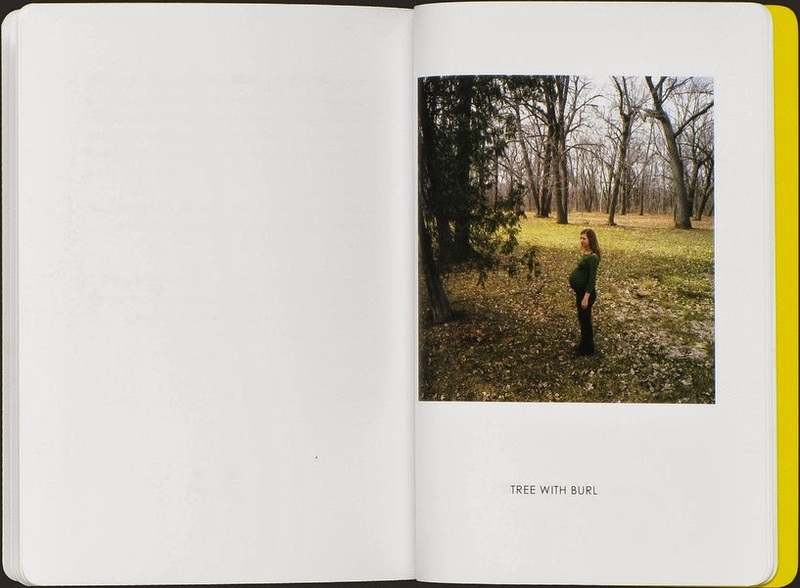 Illustrated with color photographs of a woman standing in heavily wooded landscapes, sometimes with a child or cat, the viewer is given the space to ruminate upon the native and transplanted trees that comprise a landscape in Book of Trees. This petite softbound monograph is signed and printed in an edition of only 250 copies.